I personally love vacation, and I’m quite sure I’m not the only one. But you know what’s even better? Getting paid while you’re traveling! You can make money while you’re on vacation, I know I’d like to, it’s possible with vacation rentals. The vacation rental market is huge and the trend is only getting bigger. It generated around $110 billion in the United States and Europe last year, and also growing about 10% a year. Especially in Austin, the opportunities with vacation rentals are huge. You can make big bucks by renting your place, especially during big events like ACL, SXSW, or Formula 1 racing. Some estimates say renting your property can bring up to $100 a night for a one-bedroom, one-bathroom all the way up to more than $600 for a four-bedroom, three-bathroom homes. Of course booking rates depend on the time of year, events in the area, and so on. Vacation Rental offers a much more interesting experience to tourist, furthermore, renting a house seems much more attractive to me than a classic hotel room online. Vacation rental has many advantages: It’s similar to a home away from home, a unique place to live in, with a personality and memories. 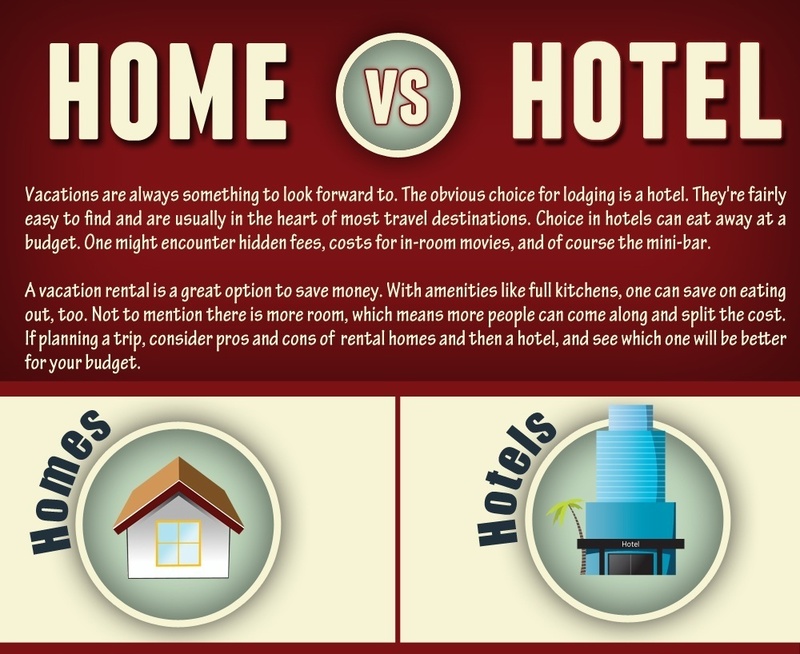 Also compared to traditional lodging chains, vacation rental is cheaper! And it keeps the money in the area by paying locals, not huge Hotel chains corporations.